2014 is a special year for veterans as it marks 100 years since the start of World War One. 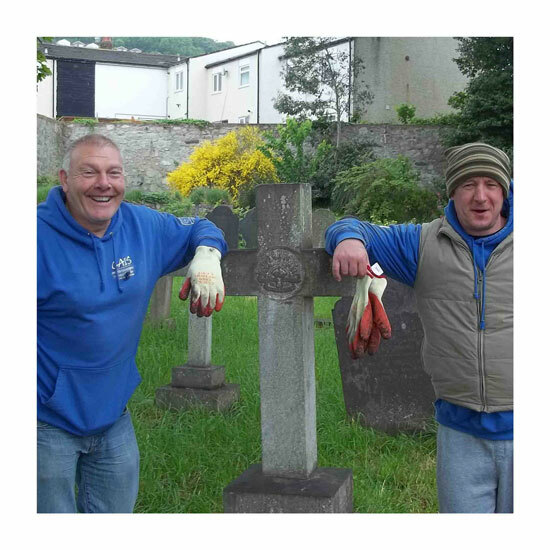 The Remember our Heroes project aims to raise awareness of the 2000 registered War Graves in Wales. 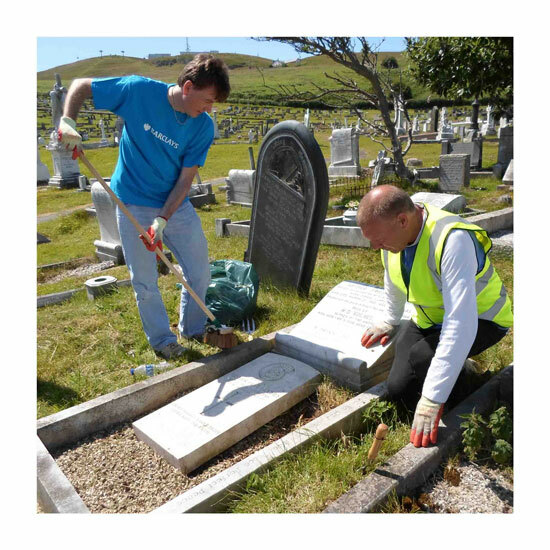 Using data from the Commonwealth War Graves Commission (CWGC) volunteers from Change Step are on a mission to tidy 700 of the 2000 war graves in North Wales during 2014. The team are volunteering with local councils, community groups Churches and Dioces. 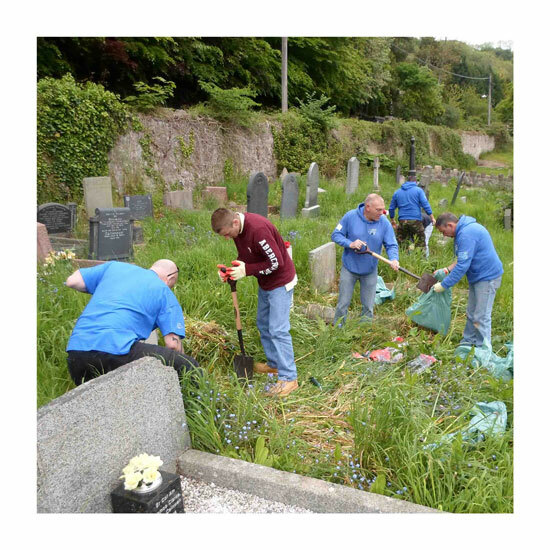 The ‘North Wales War Graves’ website will document the teams progress as they tidy-up graves throughout 2014. You can track their progress using the map on the main page and by following their blog. If you’ve ever wondered which cemeteries in your county has a War Grave, the team have organised data from the CWGC into County lists that you can view here. Change Step is delivered by veterans for veterans and aims to support those seeking help for problems encountered as a result of military or operational duty. The programme offers peer support, training opportunities and signposting to relevant health and welfare services. 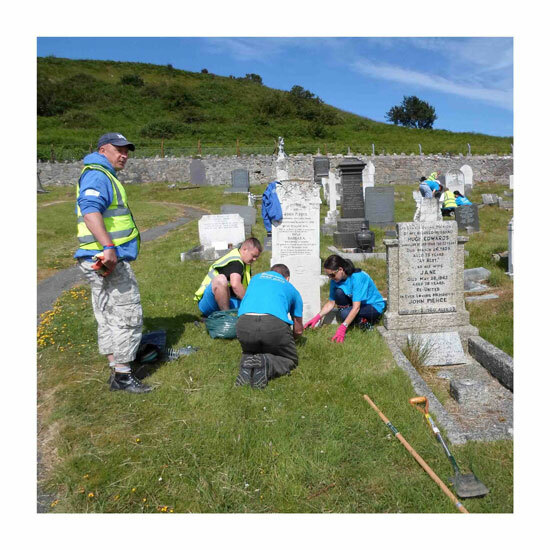 Since the launch of Change Step in May 2013, veteran mentors and mentees have joined forces to help local councils and community groups to tidy up war memorial sites, coastal paths, community halls and beaches across North Wales. CAIS is a registered charity and leading voluntary sector provider of personal support services in Wales. CAIS help people who are having problems with addictions, mental health, personal development and employment – as well as offering assistance and information to their families and friends. Their wide range of services includes residential treatment and rehabilitation, counselling, peer mentoring, supporting people in their homes, assisting people back into work or education, group work and other motivational interventions. CAIS can also offer a comprehensive range of training courses, together with training and support for employers. CAIS are very active in the field of employment interventions including the development of our own social enterprises. CAIS is committed to working in partnership with others in keeping with the All Wales Strategy – Tackling Substance Misuse in Wales. All of our services aim to help people to recover from addiction and rebuild normal, productive lifestyles, in the belief that people can and do change. The Commonwealth War Graves Commission ensures that 1.7 million people who died in the two world wars will never be forgotten. The CWGC care for cemeteries and memorials at 23,000 locations, in 153 countries. Their values and aims, laid out in 1917, are as relevant now as they were almost 100 years ago. 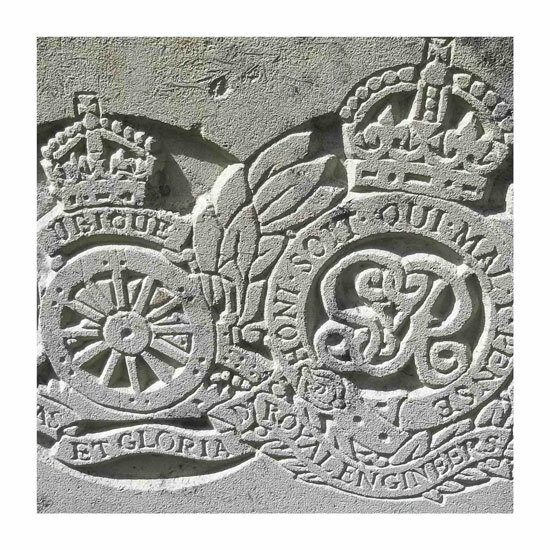 The CWGC have an extensive database by which you can search for soldiers and cemeteries throughout the UK. The Remember Our Heroes project is funded by a community grant from the Armed Forces Covenant. 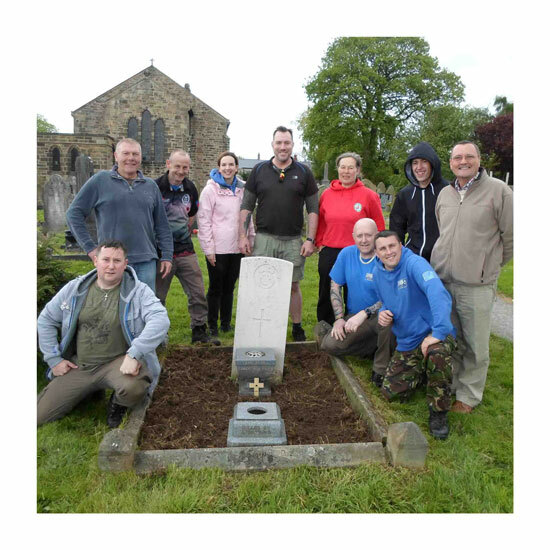 The Grant aims to strengthen the ties or the mutual understanding between members of the Armed Forces Community and the wider community in which they live. The grant is available via local authorities that have signed the Community Covenant, for which we are grateful to Conwy County Council as lead signatories for this project. We also acknowledge the work of John Somerville, Hon. Chaplain Royal British Legion North Wales District, for sharing the CWGC lists of war graves with Change Step, without which this project would not have been possible.